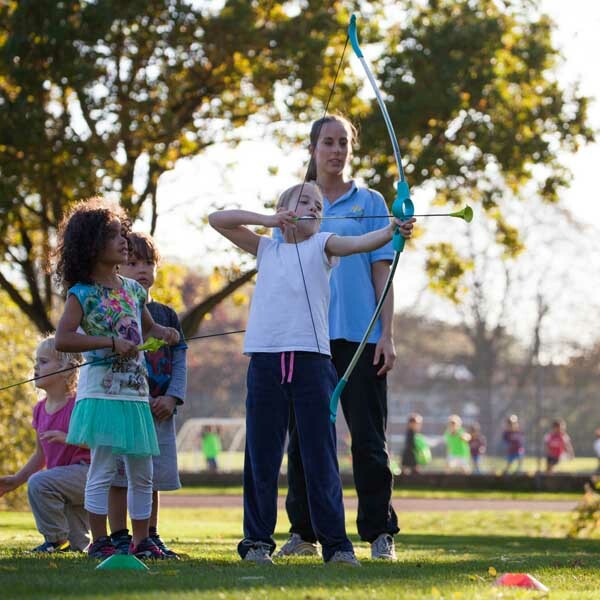 HDO is a very popular children’s sports camp which runs during all school breaks. 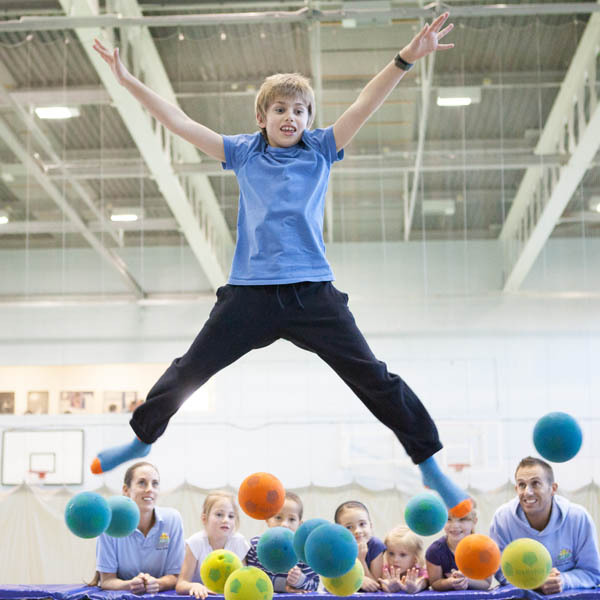 From start to finish, children will be learn new sporting skills in a fun, exciting and supportive way. HDO isn’t only known in Dulwich, it’s also in the National News! Take a look at when the camp was featured in the Daily Telegraph. The full article can be seen by clicking the arrow below. 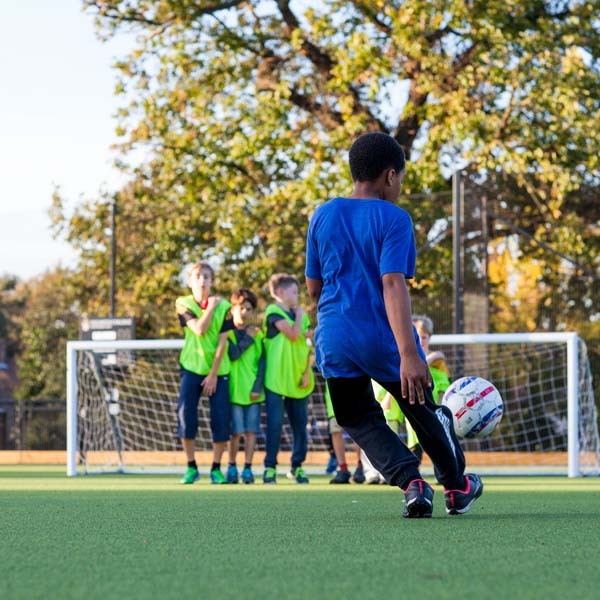 The HDO multi-sports camp runs during every school holiday break at the impressive Dulwich College Sports Club. Holiday Drop Off is renowned for offering a huge range of different activities. 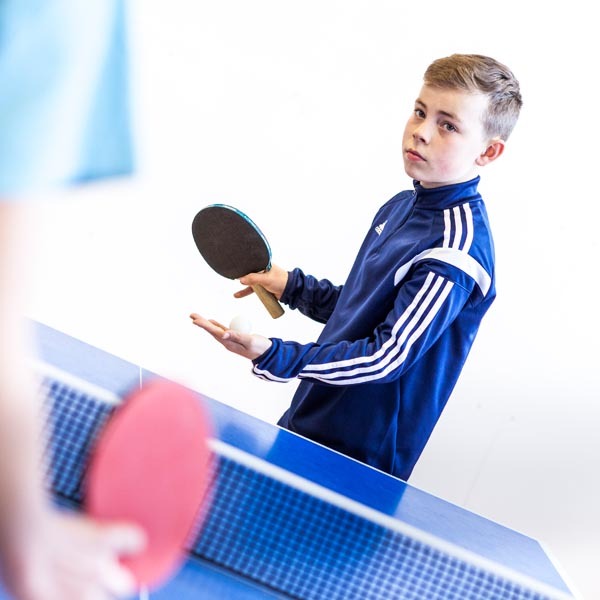 Everything from football, cricket and athletics to swimming, trampolining and archery to name just a few of our activities on offer over the week. HDO now accepts childcare vouchers as a method of payment. If you do not see your voucher scheme on our booking system, please contact us and we will endeavour to add it!